We’ve done it everyone! This week Jeff & TC watch #56 (the final film on our list!) 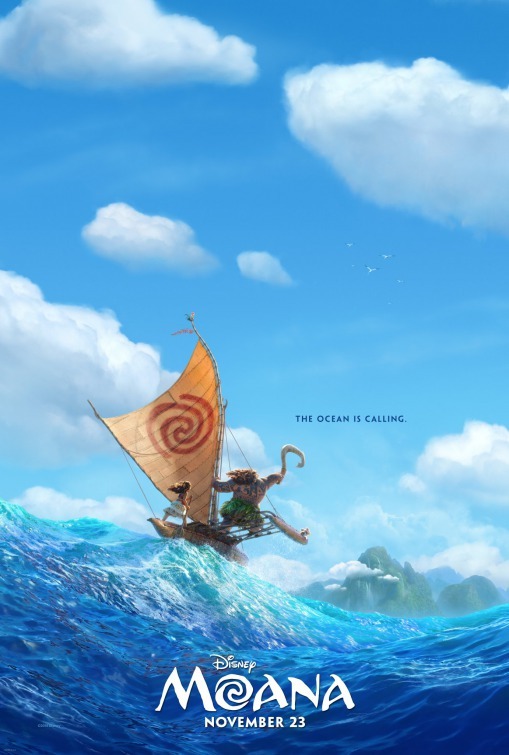 2016’s “MOANA”. Find out what they thought about the final film, the music, it’s ranking in their final list of 10, and more!